Helical tomotherapy is a relatively new modality with integrated treatment planning and delivery hardware for radiation therapy treatments. 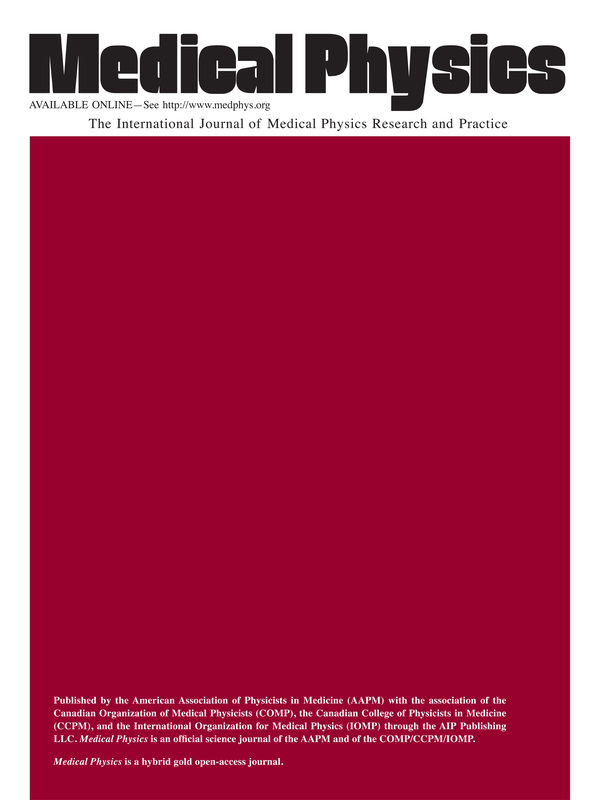 In view of the uniqueness of the hardware design of the helical tomotherapy unit and its implications in routine quality assurance, the Therapy Physics Committee of the American Association of Physicists in Medicine commissioned Task Group 148 to review this modality and make recommendations for quality assurance related methodologies. The specific objectives of this Task Group are: (a) To discuss quality assurance techniques, frequencies, and tolerances and (b) discuss dosimetric verification techniques applicable to this unit. This report summarizes the findings of the Task Group and aims to provide the practicing clinical medical physicist with the insight into the technology that is necessary to establish an independent and comprehensive quality assurance program for a helical tomotherapy unit. The emphasis of the report is to describe the rationale for the proposed QA program and to provide example tests that can be performed, drawing from the collective experience of the task group members and the published literature. It is expected that as technology continues to evolve, so will the test procedures that may be used in the future to perform comprehensive quality assurance for helical tomotherapy units.